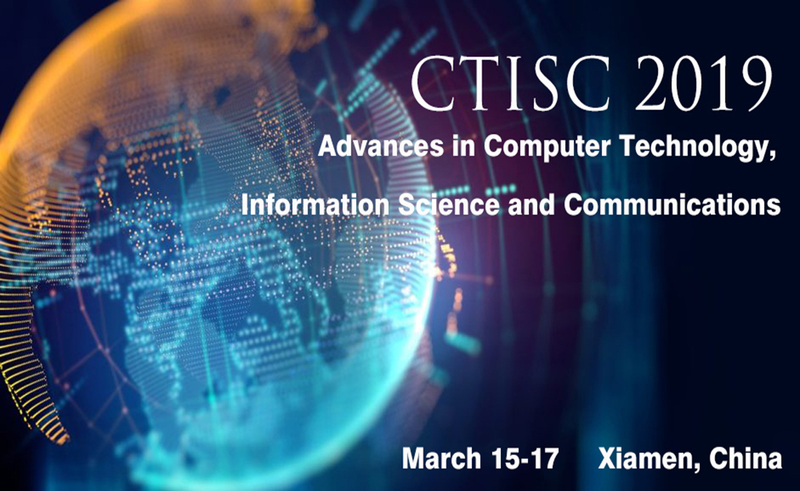 CTISC 2019 will be held during March 15-17 in Xiamen, China. 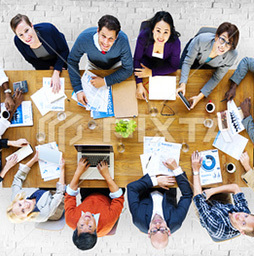 CTISC 2019 is to bring together innovative academics and industrial experts in the field of Computer Technology, Information Science and Communications to a common forum. 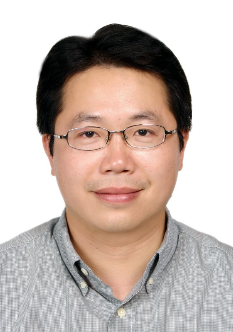 2W2T 2019 is the workshop of EGESD 2019, will be held together during March 08th-10th, 2019 in Shenzhen, China. 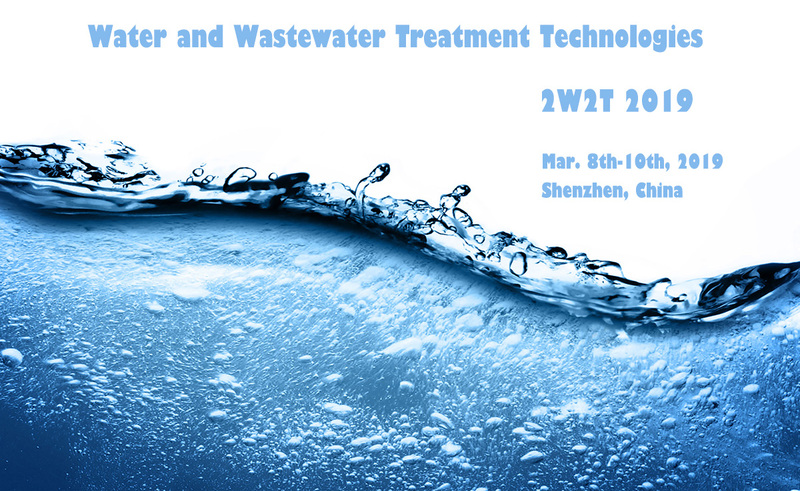 2W2T 2019 is to bring together innovative academics and industrial experts in the field of Water and Wastewater Treatment Technologies to a common forum. 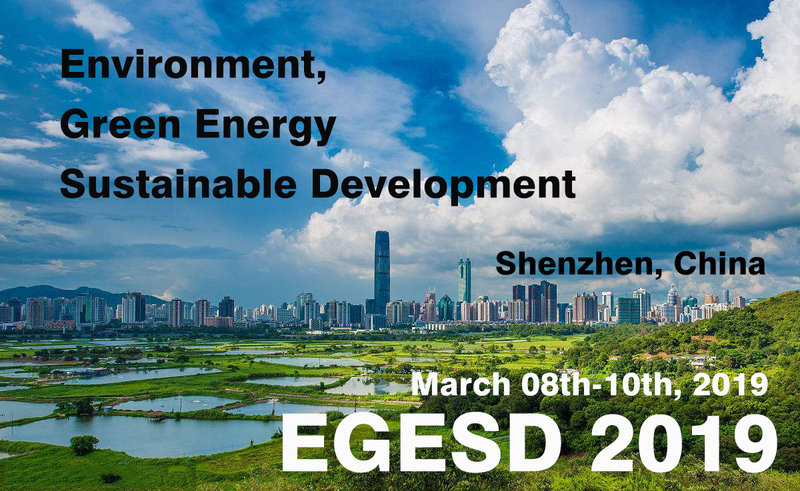 EGESD 2019 will be held during March 08th-10th, 2019 in Shenzhen, China. EGESD 2019 is to bring together innovative academics and industrial experts in the field of Environment, Green Energy and Sustainable Development to a common forum. 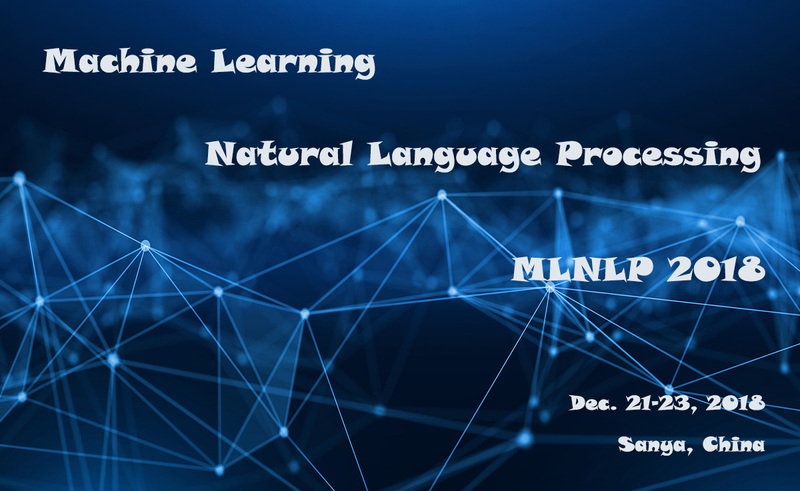 MLNLP 2018 will be held during December 21-23, 2018 in Sanya, China. MLNLP 2018 is the workshop of ACAI 2018, is to bring together innovative academics and industrial experts in the field of Machine Learning and Natural Language Processing to a common forum. 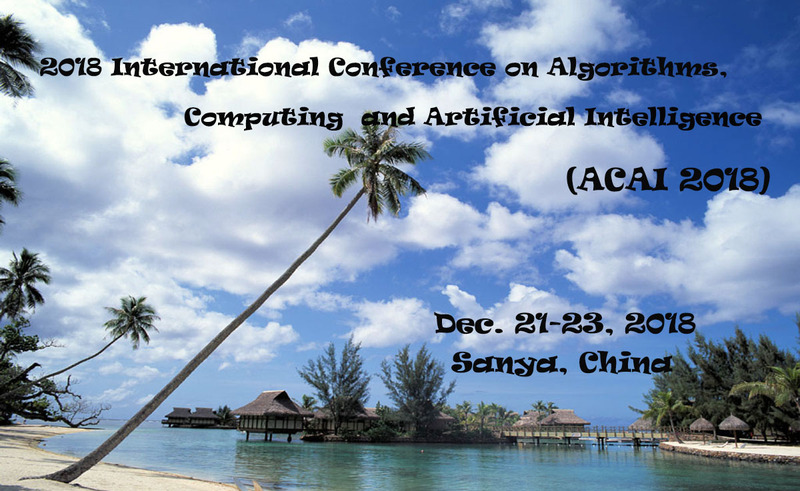 ACAI 2018 will be held during December 21-23, 2018 in Sanya, China. ACAI 2018 is to bring together innovative academics and industrial experts in the field of Algorithms, Computing and Artificial Intelligence to a common forum. 넷 DSIT 2019 and DMBD 2019 will be held in Seoul, Korea during July 19-21, 2019. 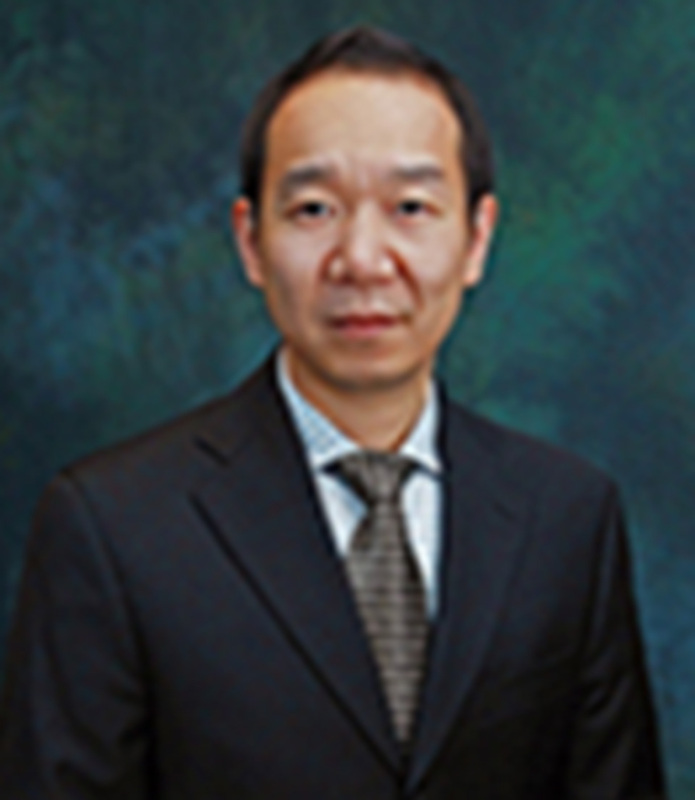 넷 EWRE 2018 conference proceedings will be published by Aussino Academic Publishing House in December, 2018. 넷 EWRE 2018 and GESD 2018 have been held in Jeju Island during Oct. 10-12, 2018 successfully! 넷 ACAI 2018 conference proceedings will be published by ACM and indexed by EI Compendex and Scopus! 넷 DSIT 2018 conference proceedings have been indexed by EI Compendex and Scopus successfully! 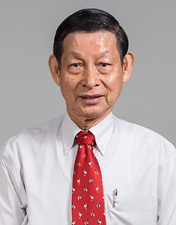 넷 DSIT 2018 and DMBD 2018 have been held in Singapore during July 20-22, 2018 successfully! 넷 ACAI 2018 is going to be held in Sanya, China during December 21-23, 2018. Welcome to attend the conference !